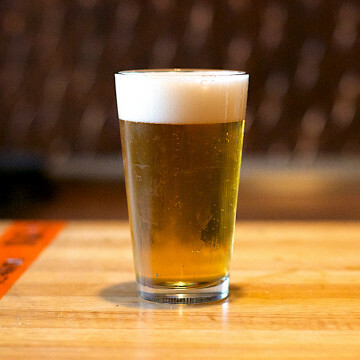 Check out all the great après ski options Smugglers' Notch has to offer, including plenty of pubs, restaurants, and family fun. 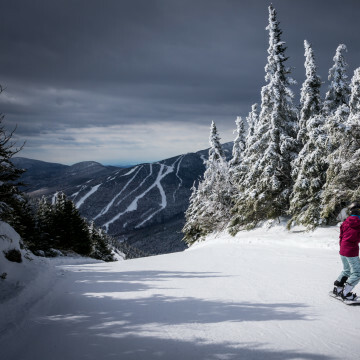 For beginners or experts, skiers or riders, Smugglers' Notch is a perfect playground for visitors of all ages. 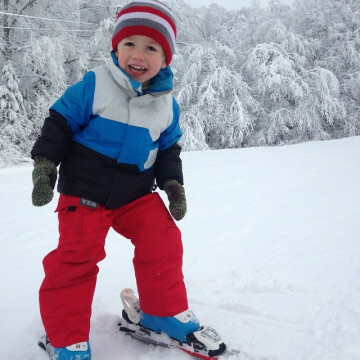 With so many options for snow-filled fun on and off the slopes families will have a blast at Smugglers' Notch. 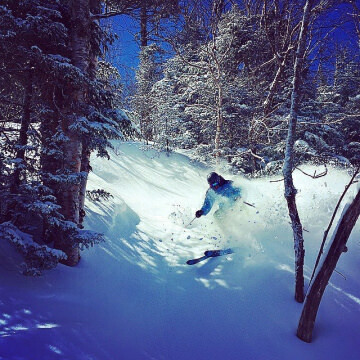 Head off-piste and into the powder at Smugglers' Notch and explore the amazing backcountry this Vermont resort has to offer. Take a run along the scenic Charles River, offering views of both Boston and Cambridge. With a variety of distances to choose from, this run can be tailored to all levels of runners. A tranquil oasis less than an hour from Boston, Plum Island is a gem of the north shore. With sweeping beaches, acres of marshland, migratory birds, and diverse wildlife, the island offers hikers, bikers, and beach-goers a plethora of options for enjoying a day by the shore. With over 1,900 acres of land, more than 400 campsites, including cabins and yurts, 8 miles of trails to explore, and 8 crystal clear kettle ponds, Nickerson State Park is an absolute gem in the heart of Cape Cod. A tranquil oasis less than an hour from Boston, Plum Island is a gem of the north shore. Kayakers can enjoy a quiet paddle in the marsh on the protected inland side or explore the ocean side for a more dramatic experience. An ideal adventure for beginners or those seeking an easy trek, Oxbow is located just an hour from Boston and offers visitors a glimpse of quiet wildness. For a quick family-friendly jaunt with a scenic view, Weir Hill Reservation is the perfect spot for a winter snowshoeing trek.